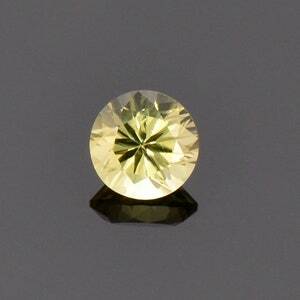 This Danburite is absolutely radiant! 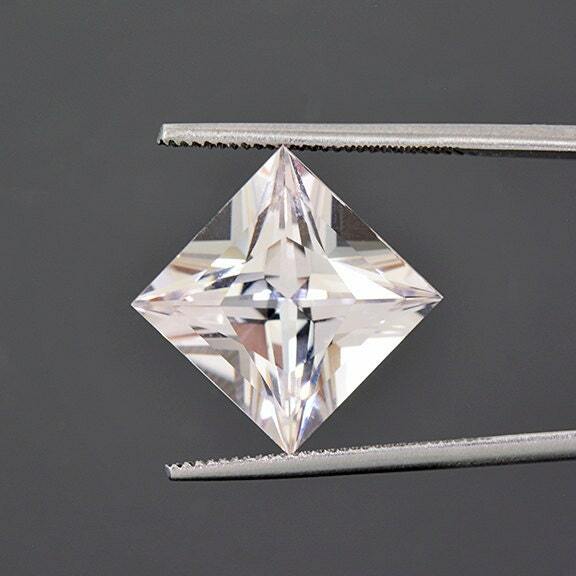 The brilliance is excellent and exhibits extreme light return. 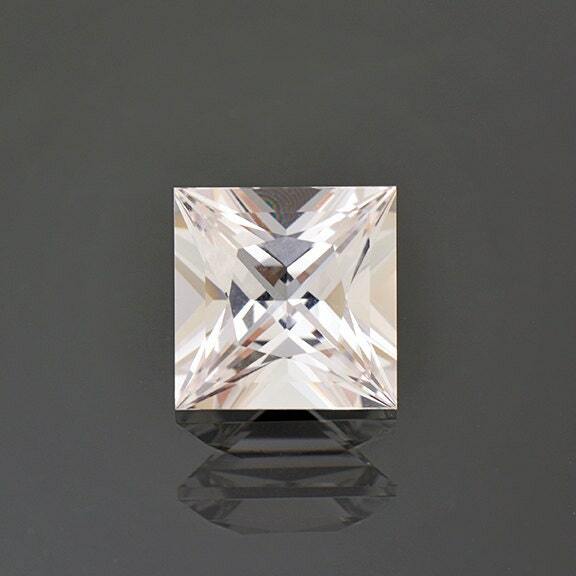 The princess cut displays beautiful glitter and classic appearance. Danburite was first found in Danbury, Connecticut, which it is named after. 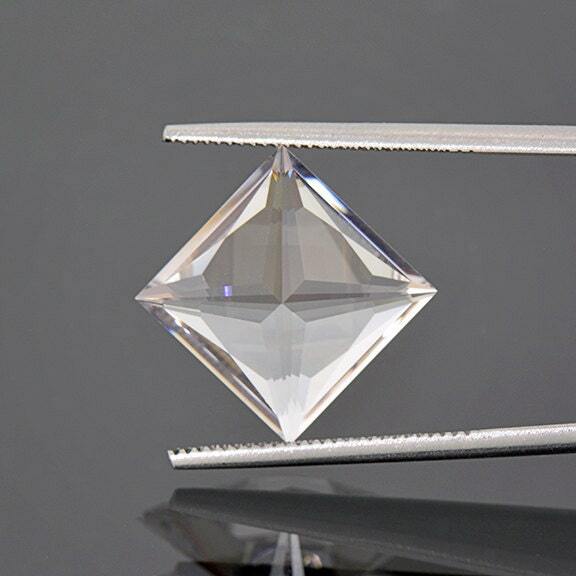 It is not a well know gemstone, but it has certainly been gaining popularity over the past few years this jewelers because of its brilliant luster and it being a cost effective alternative for Diamonds. 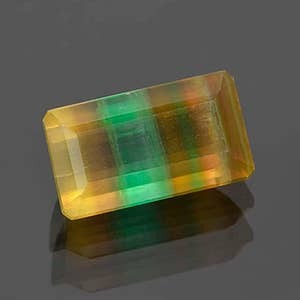 This stone would look fabulous in jewelry, especially a pendant. Enjoy! 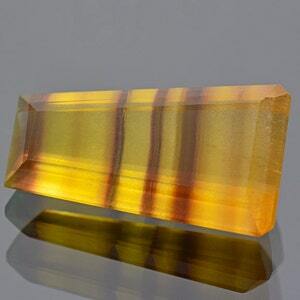 Beautiful Banded Fluorite Gemstone from Argentina 37.00 cts. 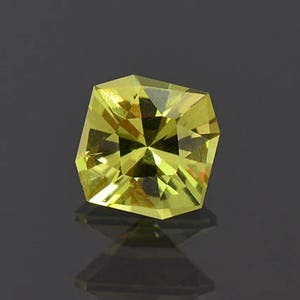 Precision Cut Green Yellow Apatite Gemstone from Tanzania 2.97 cts.